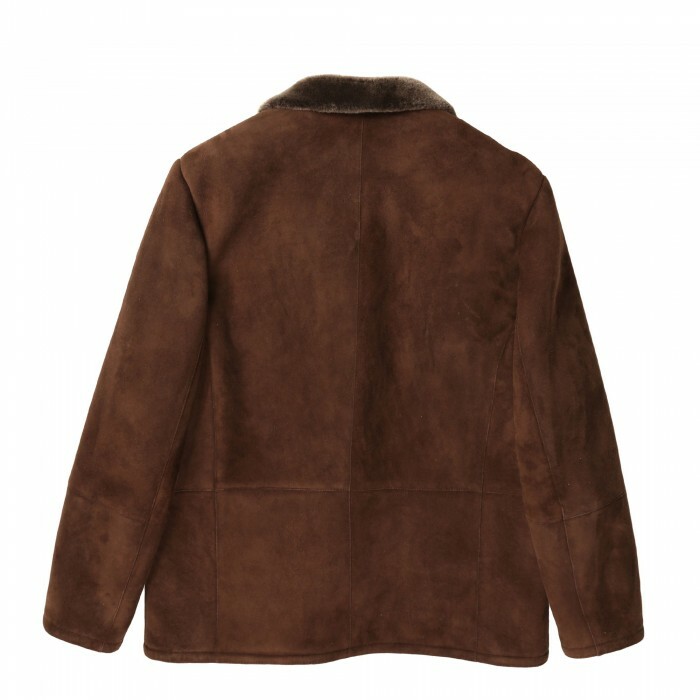 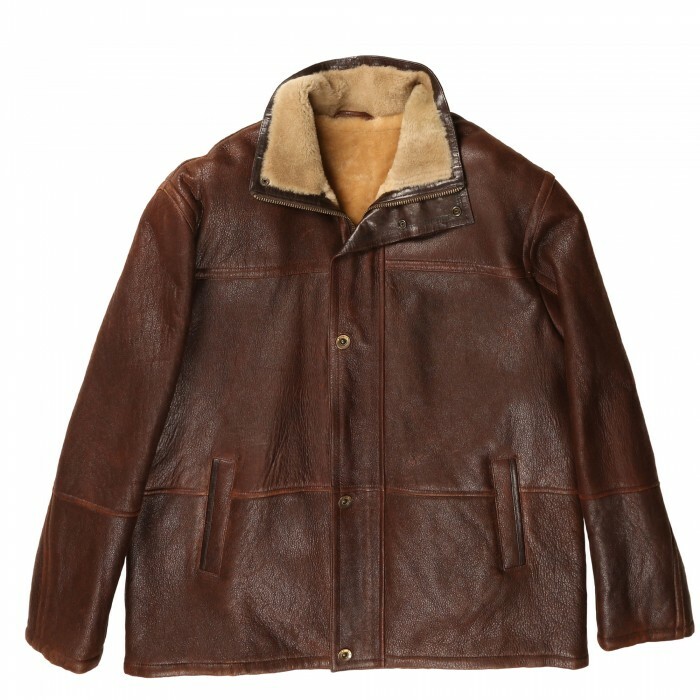 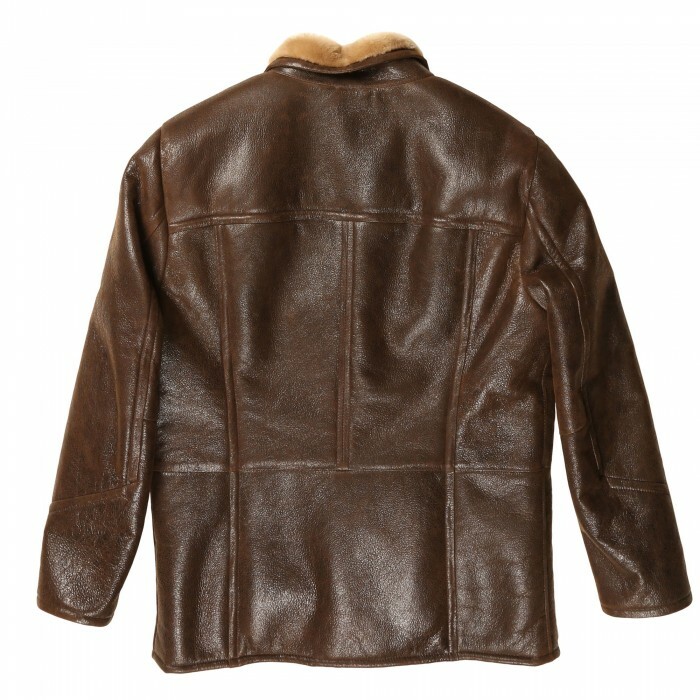 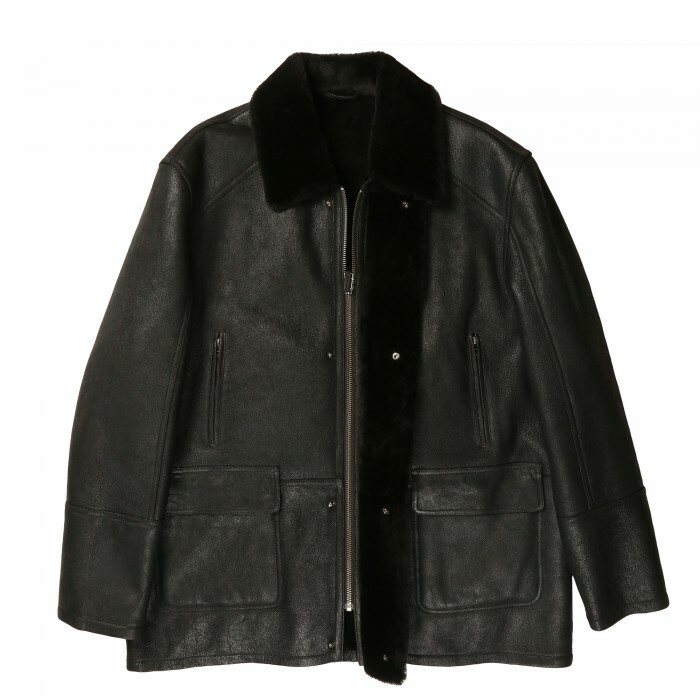 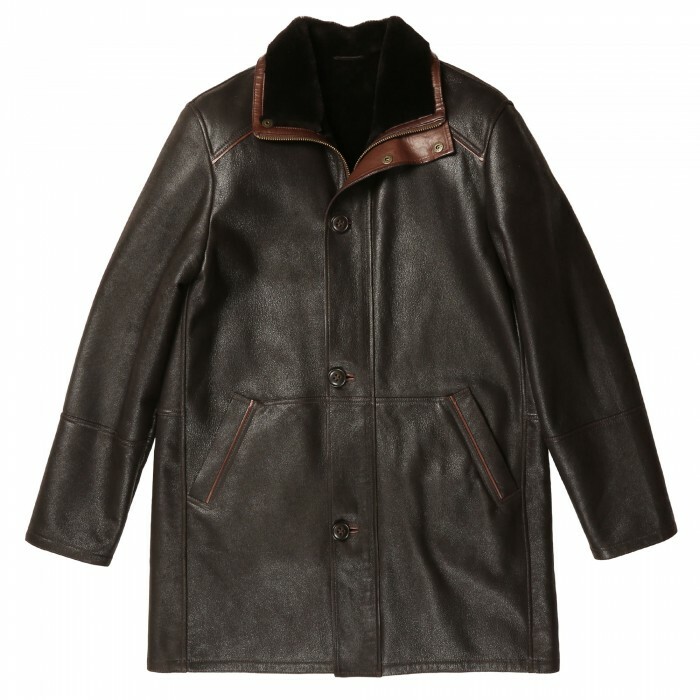 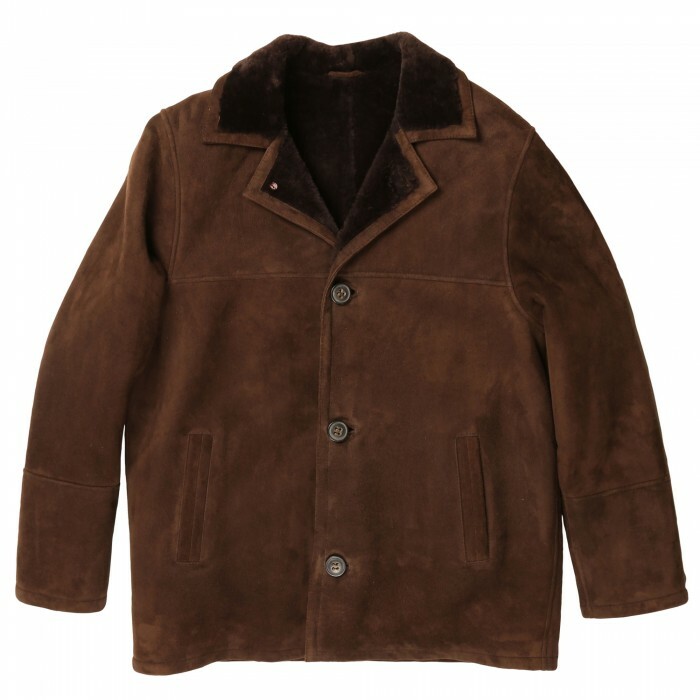 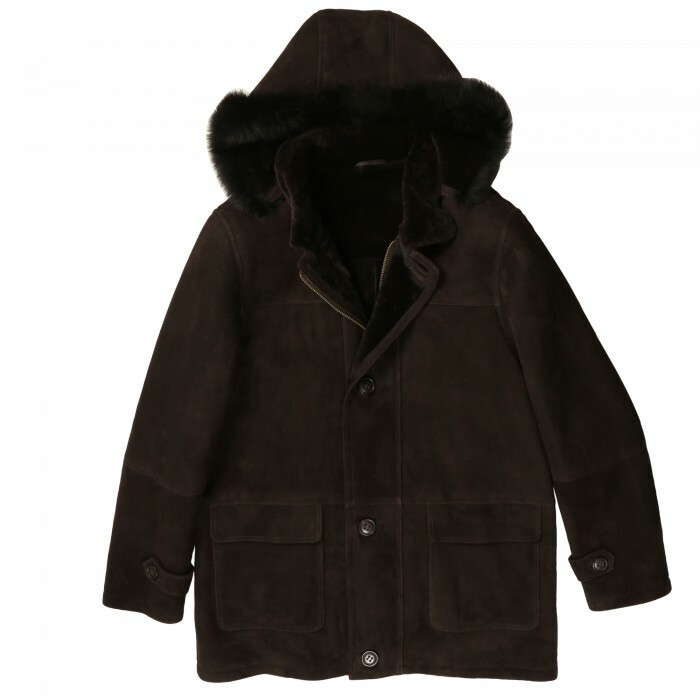 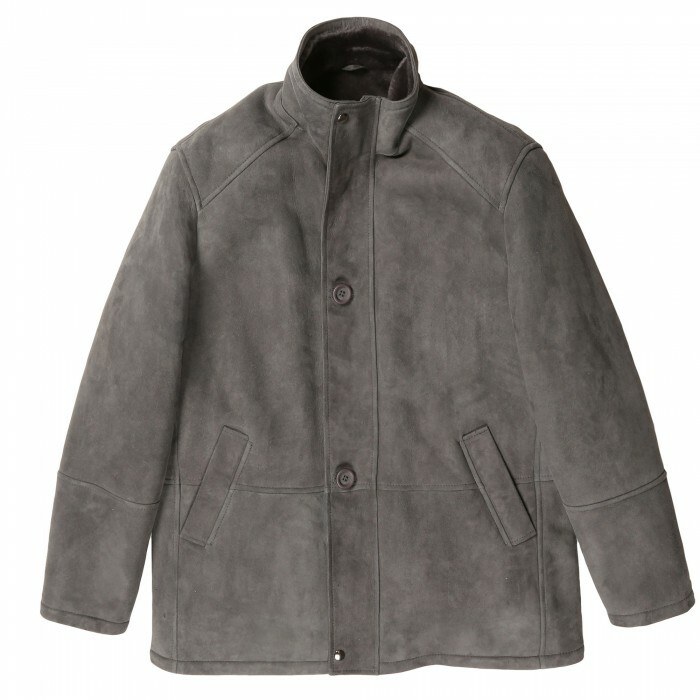 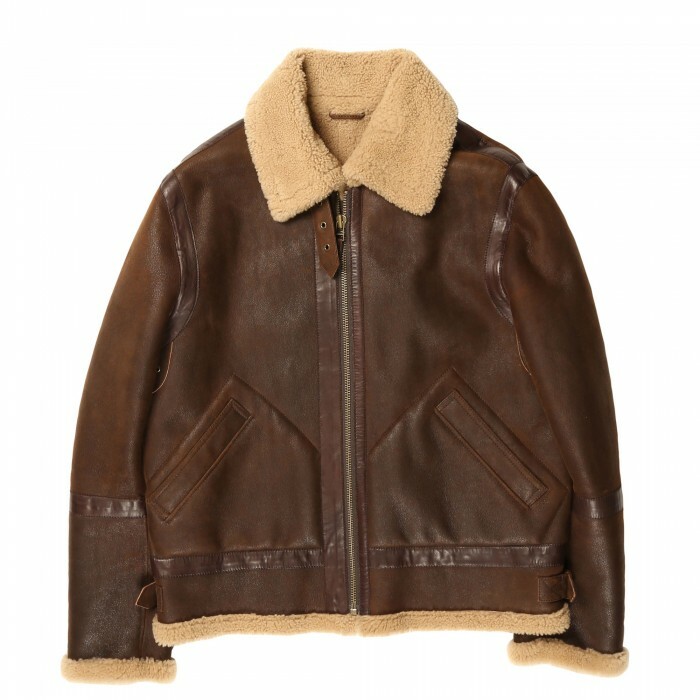 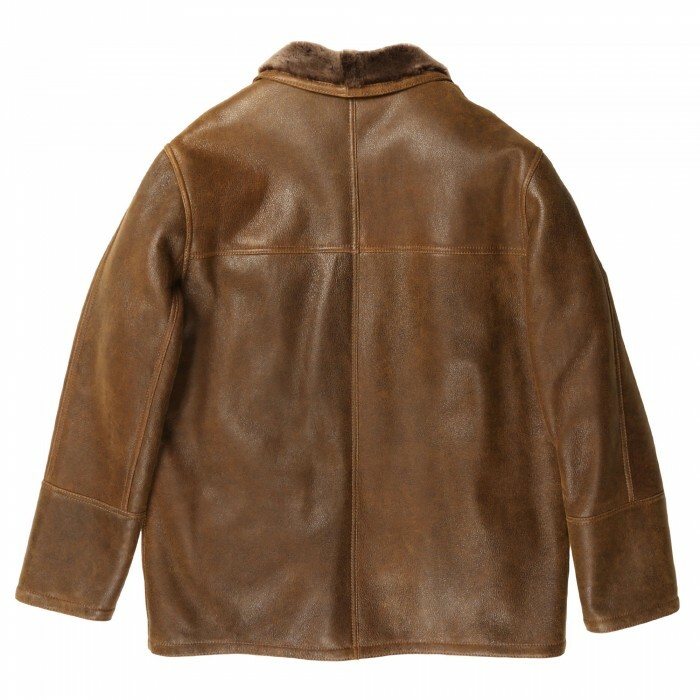 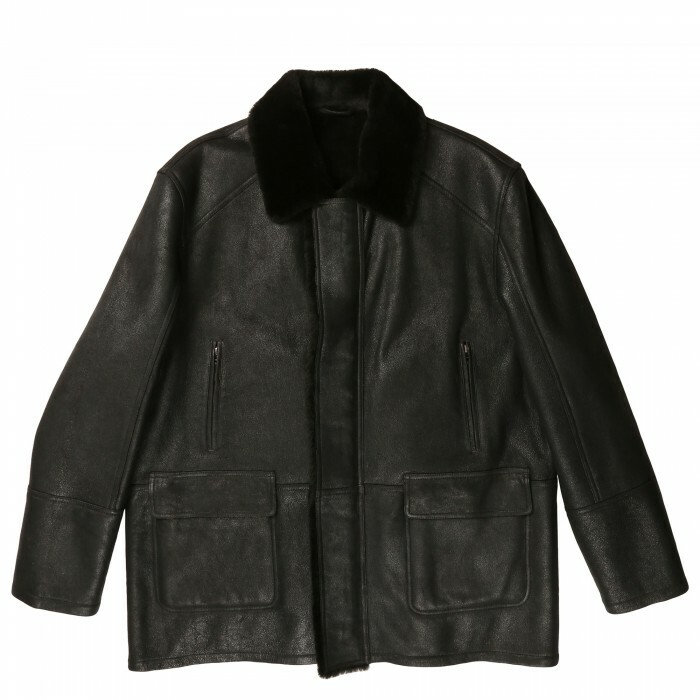 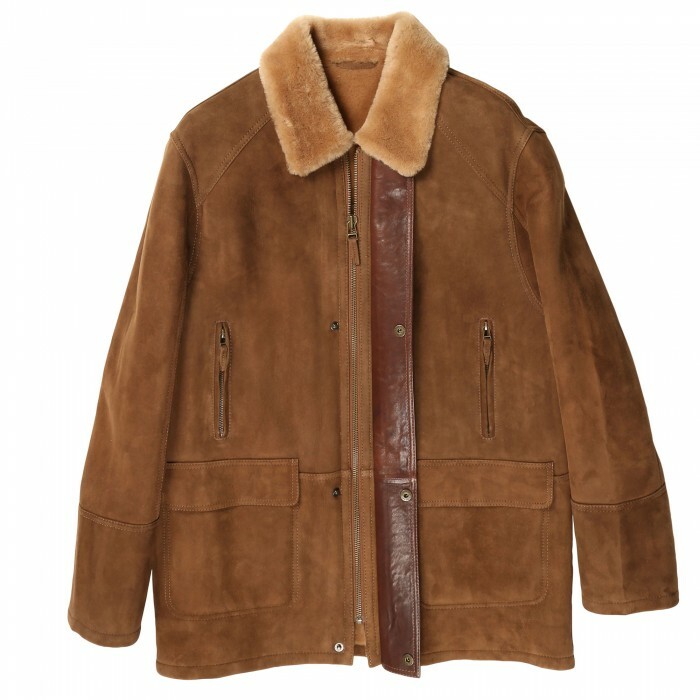 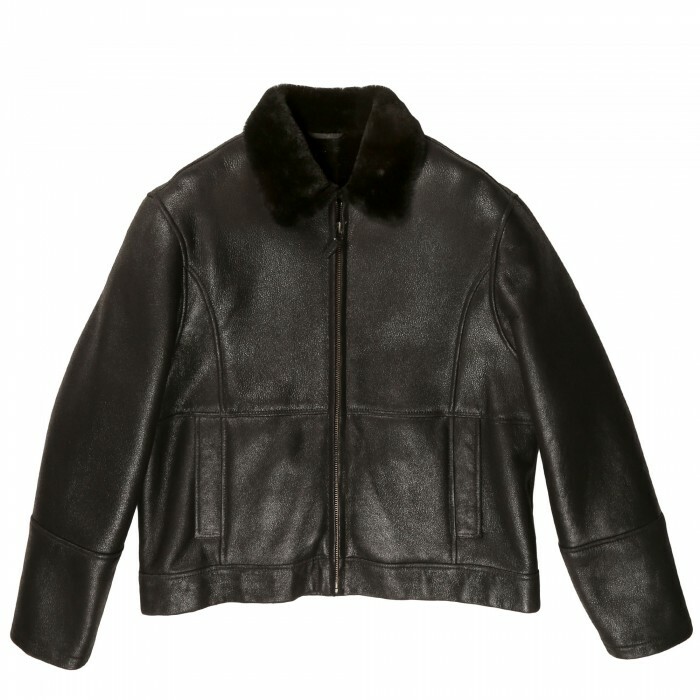 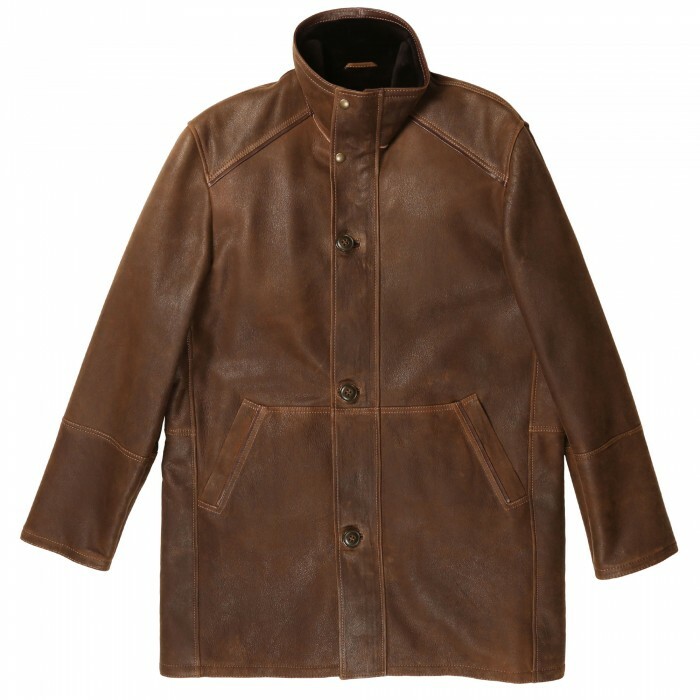 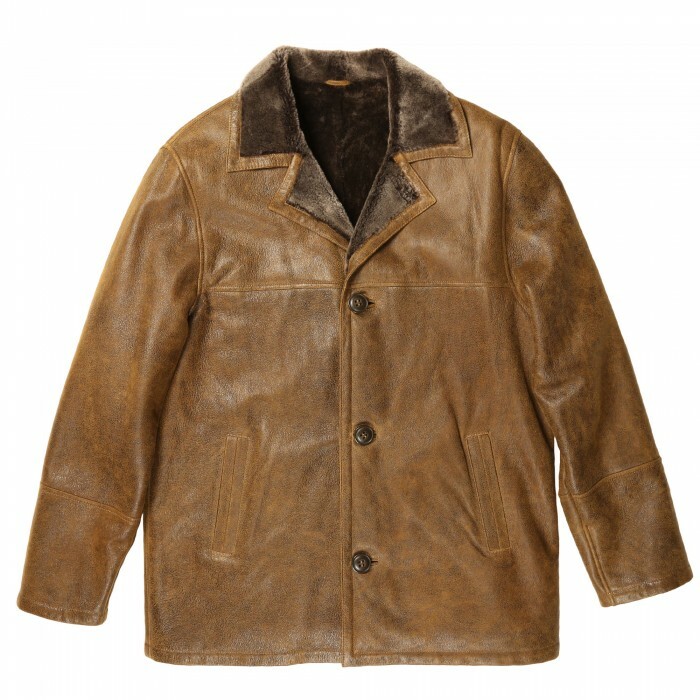 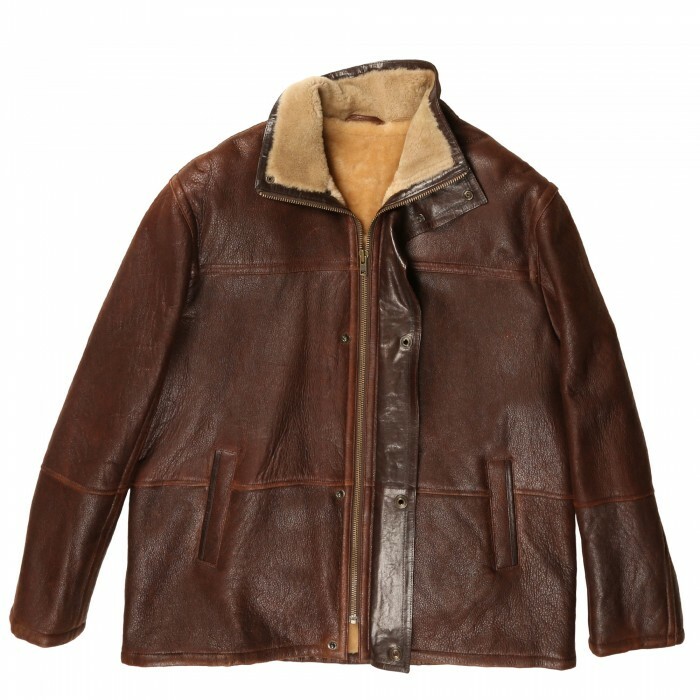 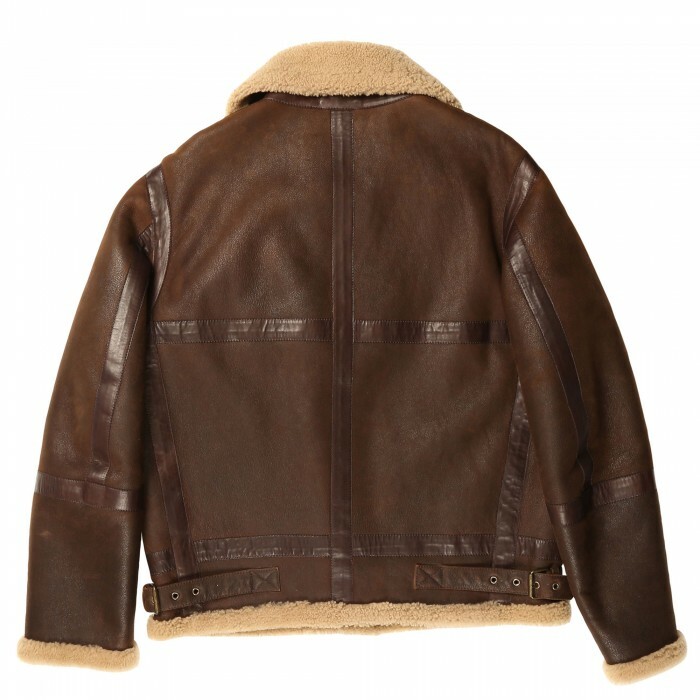 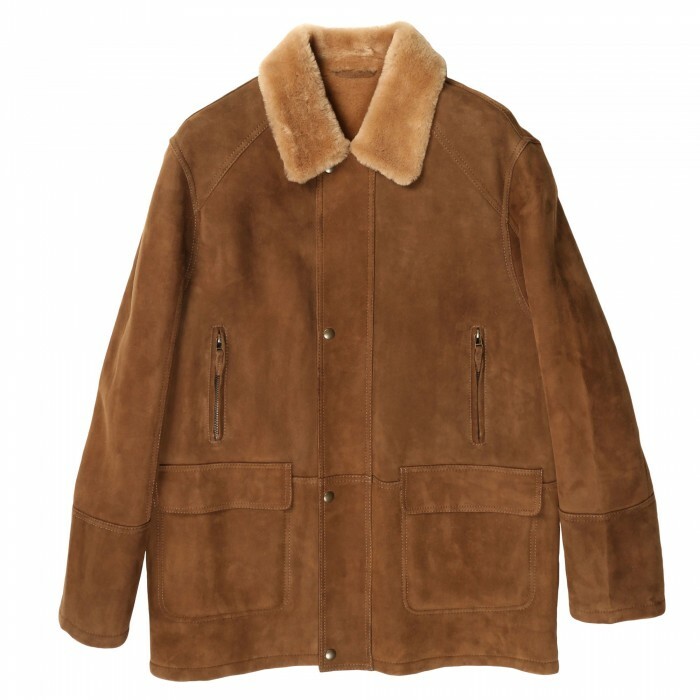 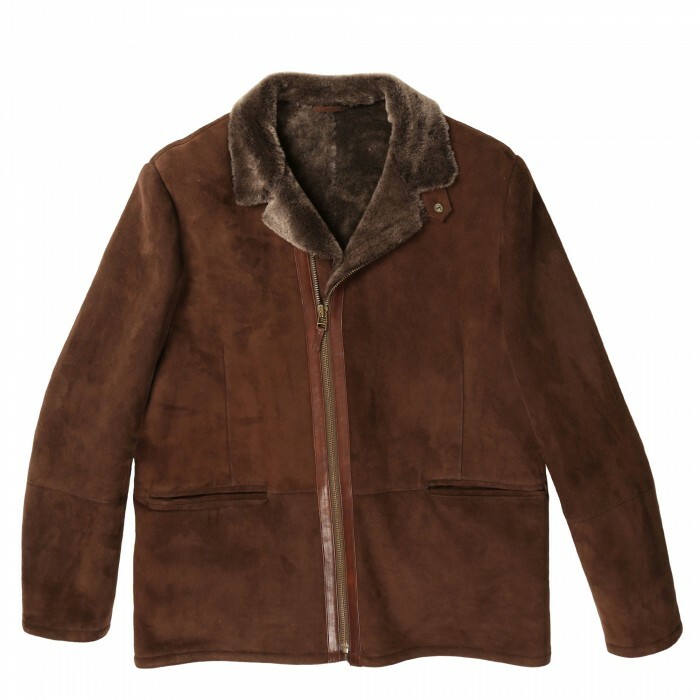 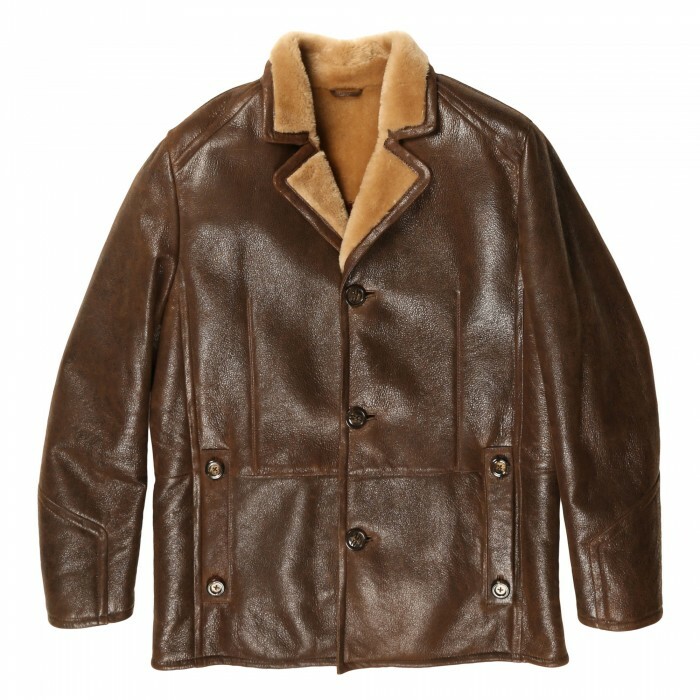 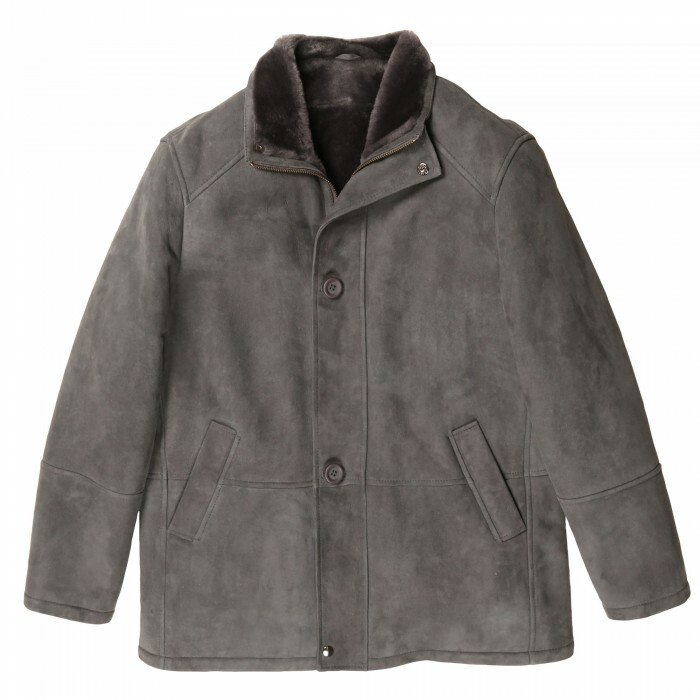 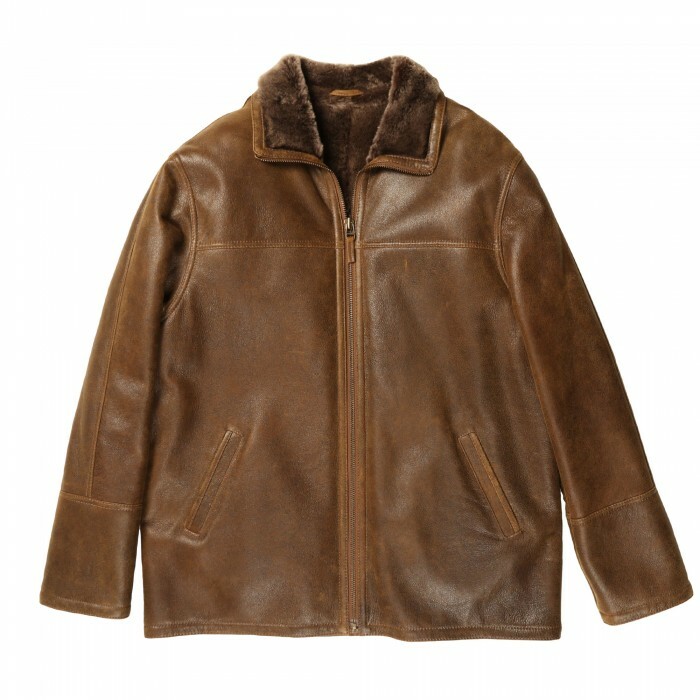 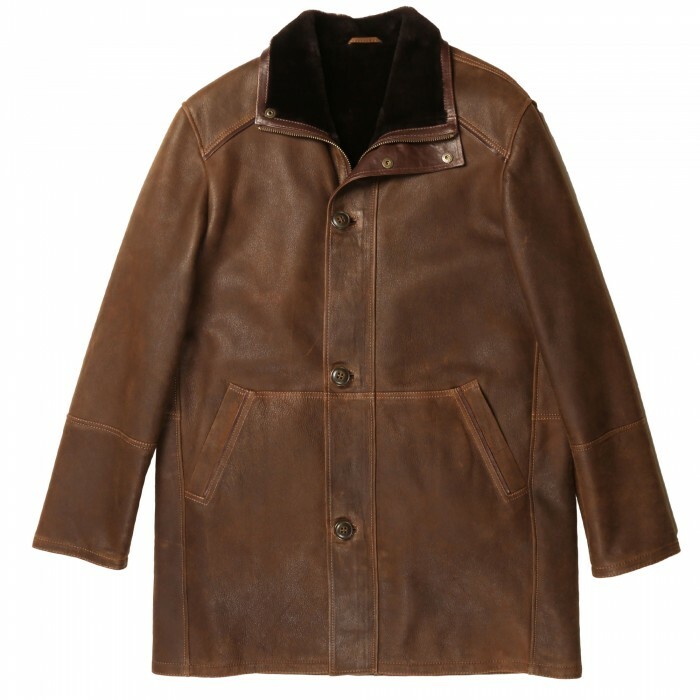 Quietly Sophisticated and Super-Warm Shearling JacketFront Button and Hidden Zipper ClosureHigh Co.. 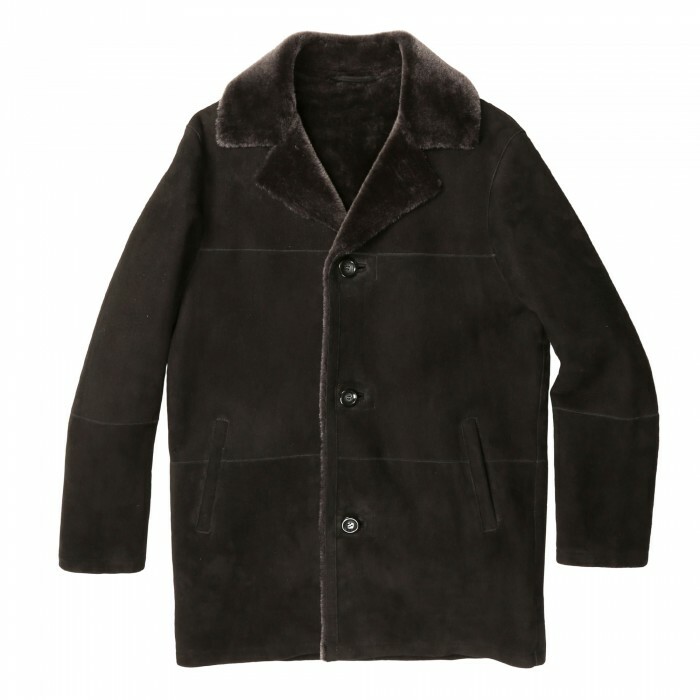 Fashionable Shearling Coat Ideal for any Cold Winter DayFront Hidden Zipper Closure 2 Front W..
Classy Shearling Coat Ideal for any SubZero Climate3 Button and Zipper Front Closure2 Hand-Warmer ..
Slick and Stylish Shearling Jacket Front Zippered Closure2 Front Slashed Pockets and 2 Flap P.. 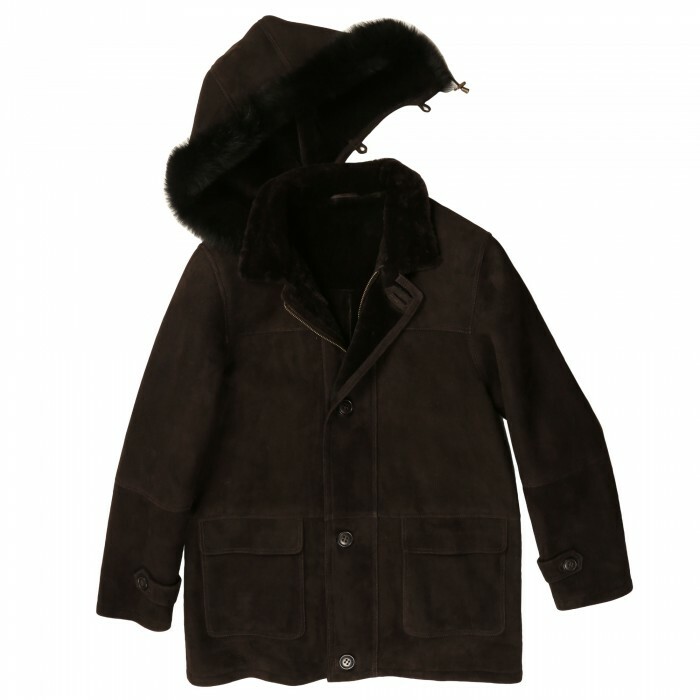 Simple yet Sophisticated Shearling Jacket Perfect for Everyday WearFront Zipper Closure2 Front Poc..
Back to Basics Extra Warm Shearling Jacket Perfect for Subzero TemperaturesFront Button ClosureFront..
Short and Stylish Shearling Jacket with Fur Collar Front Zippered ClosureFront slashed pocketsContem..
Classic Shearling Jacket Perfect for Everyday Wear Front Zippered ClosureFront slashed pocket..
Luxurious, Extra Warm Shearling Coat with Removable HoodFront Button ClosureFront Flap PocketsCont..
Classic, Must-Have Bomber Shearling Jacket Front Zipper Closure2 Front Hand-Warmer PocketsCon..
Sporty, Stylish and Warm Shearling JacketFront Zipper Closure2 Front Slash Pockets Contempora..
Beautiful Ultra-Warm Shearling Coat Perfect for the Snowiest DaysFront Hidden Zipper Closure2 Fron..
Retro Luxe and Super Warm Shearling JacketFront Button ClosureFront Besom Angled PocketsContempora..
Windproof and Toasty Shearling CoatFront 3-Button Closure2 Front Welt PocketsClassic fit Dyed Spanis..